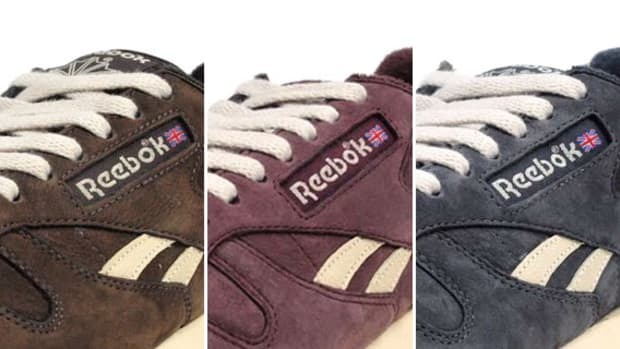 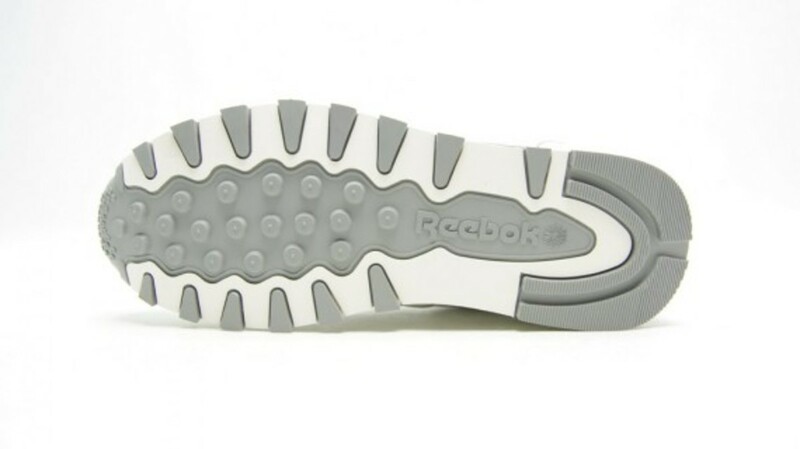 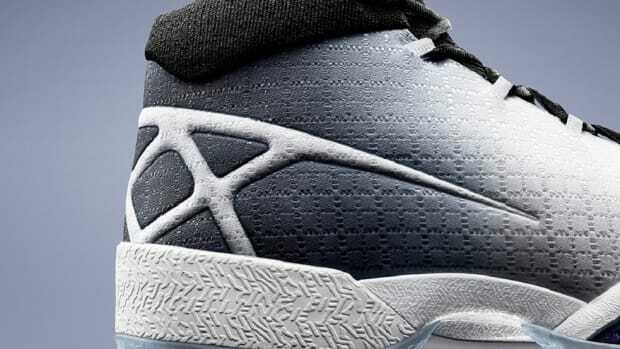 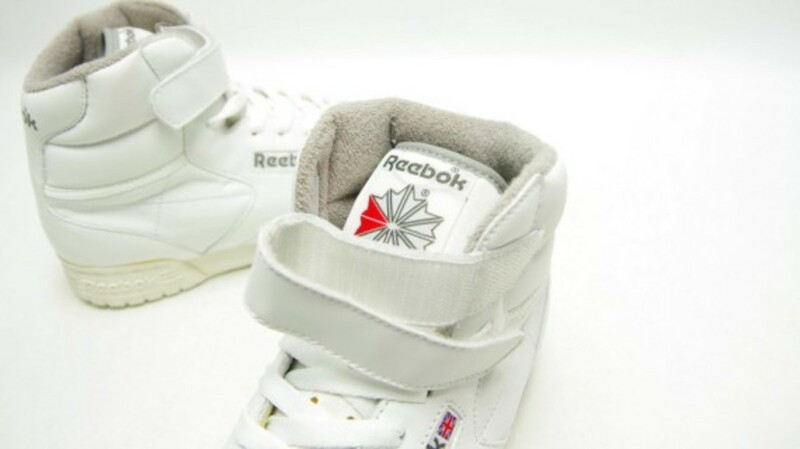 Sure, the various iterations of the Pump are a great way to rep the groundbreaking 90s design from Reebok, but what if you want to take it back even further? 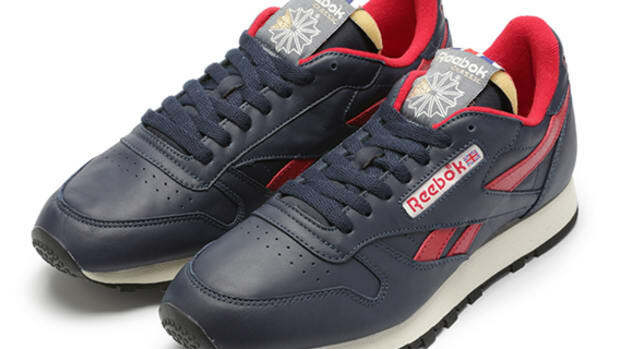 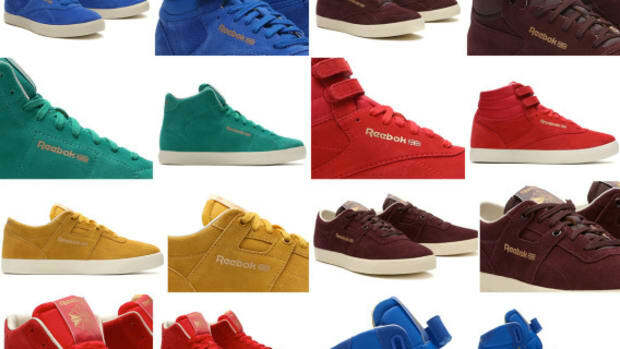 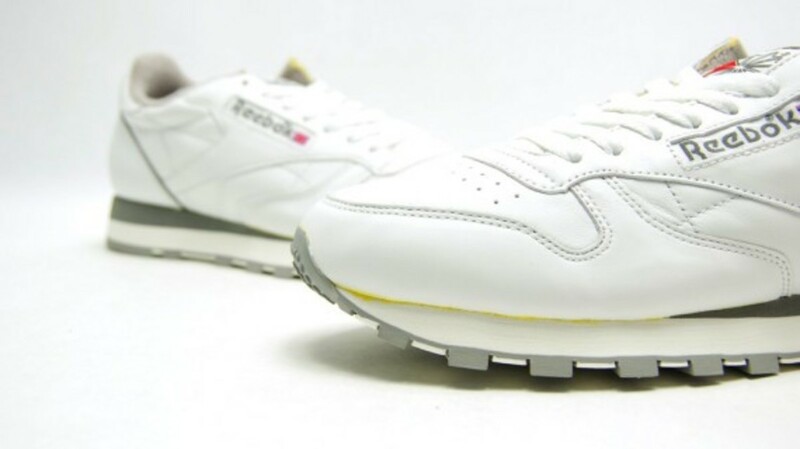 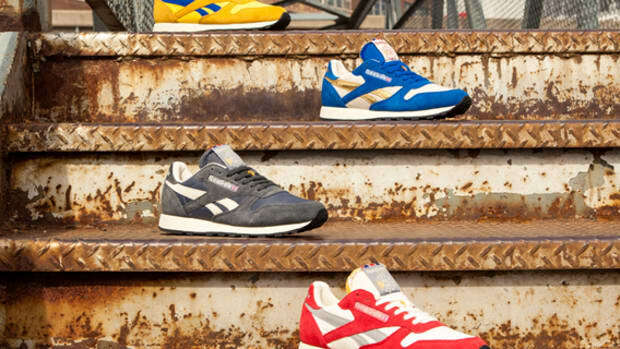 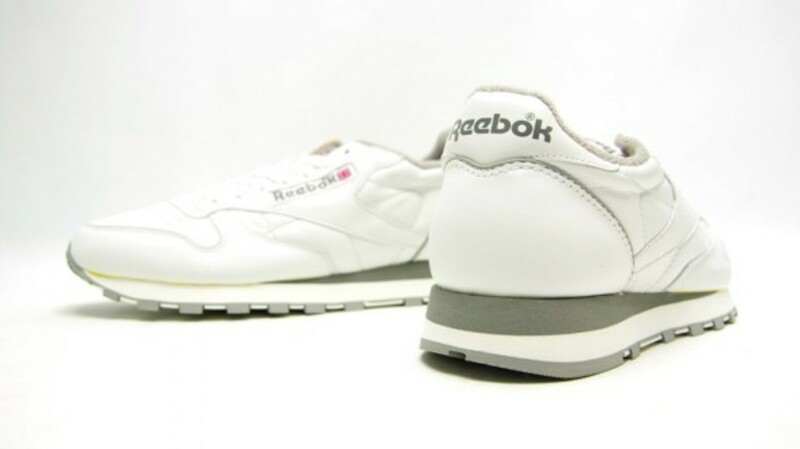 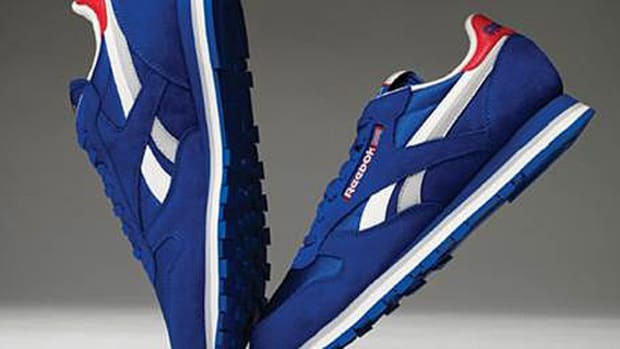 Enter the Reebok Classic Vintage series, a pack containing a collection of fitness footwear that hit shelves for the first time back in the 80s. 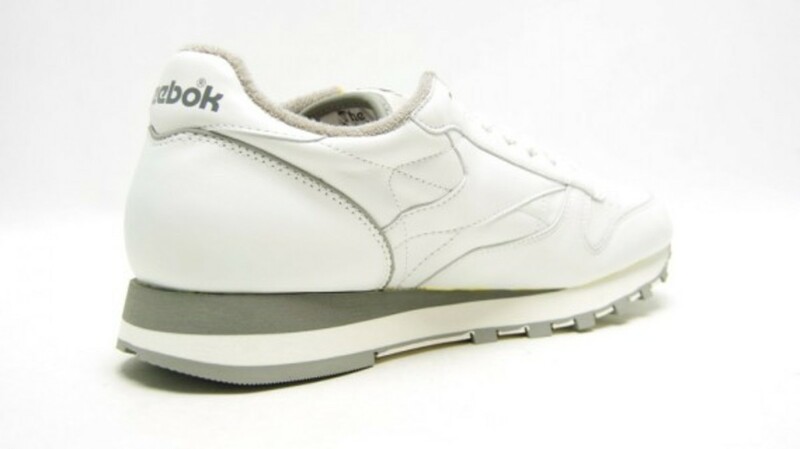 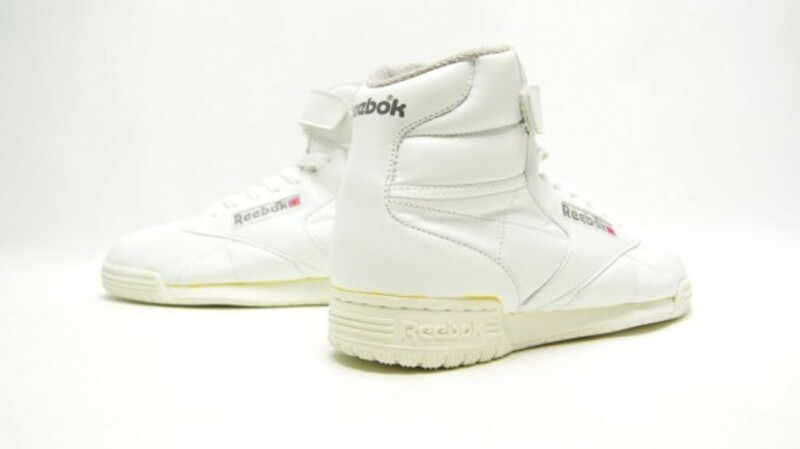 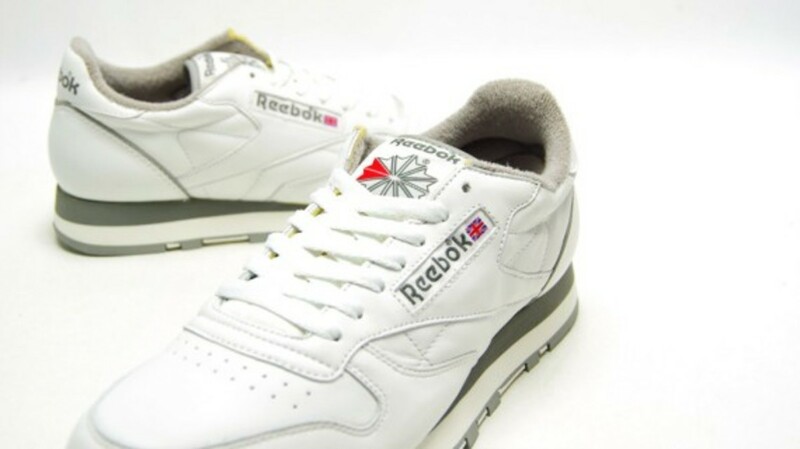 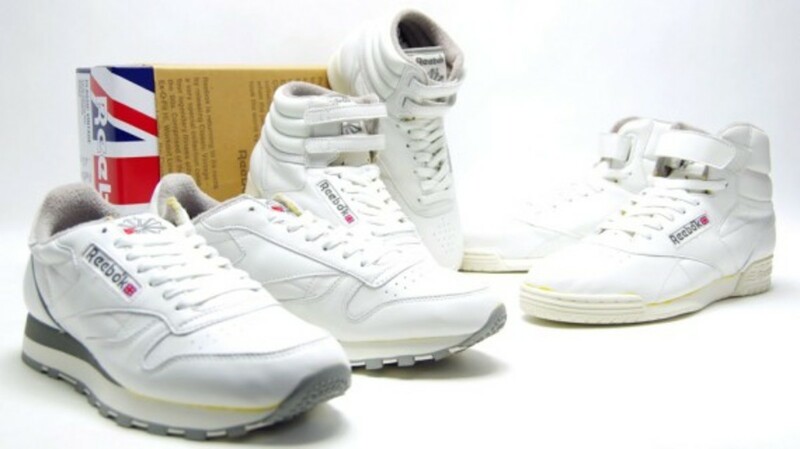 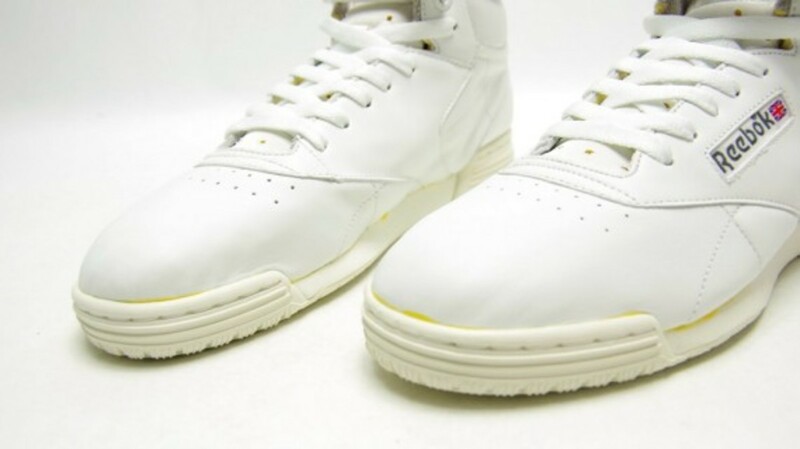 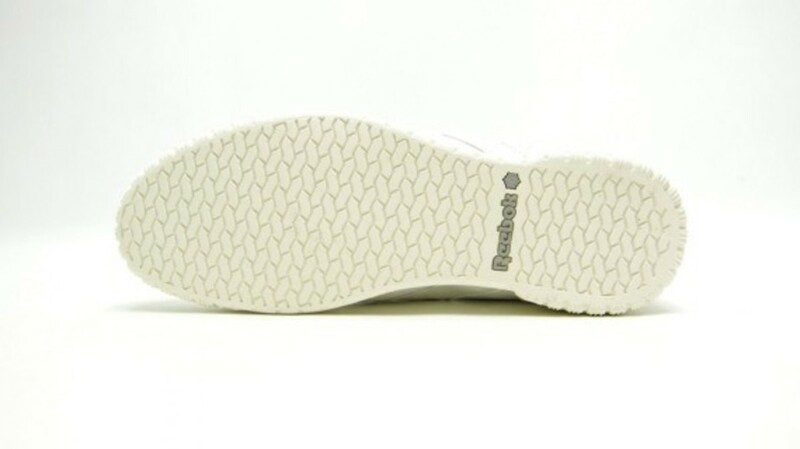 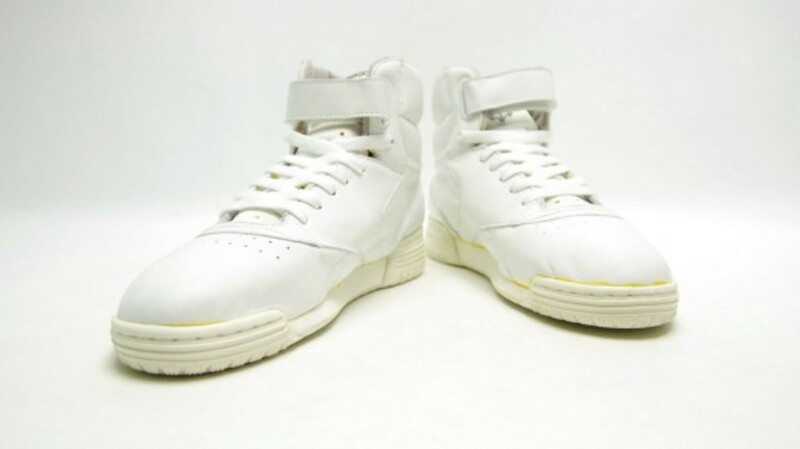 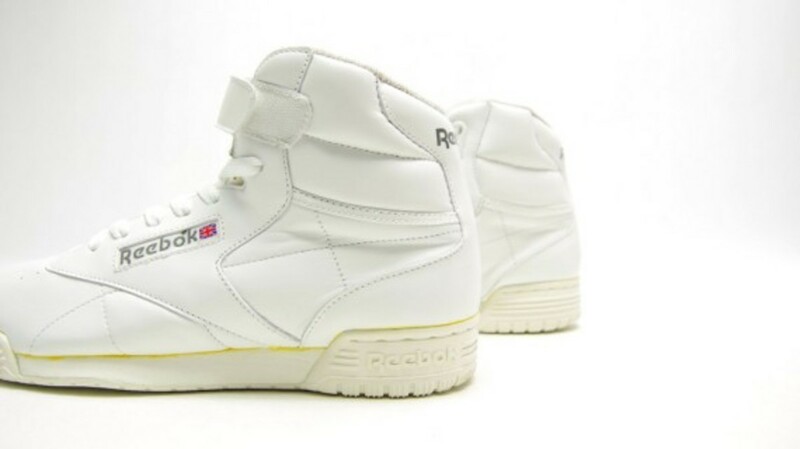 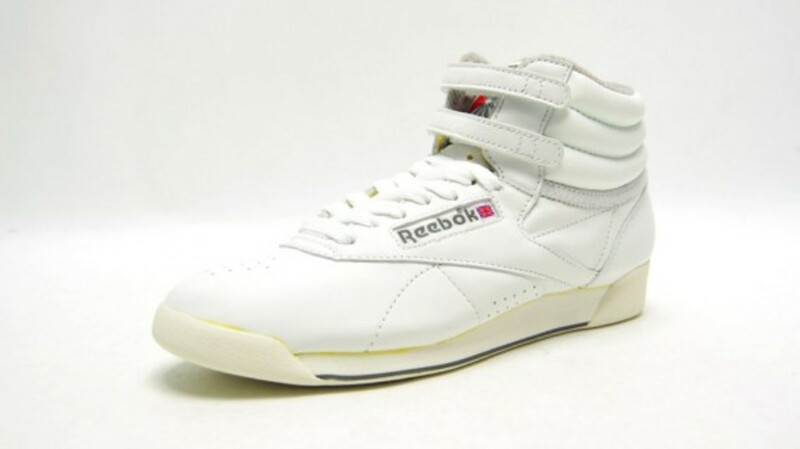 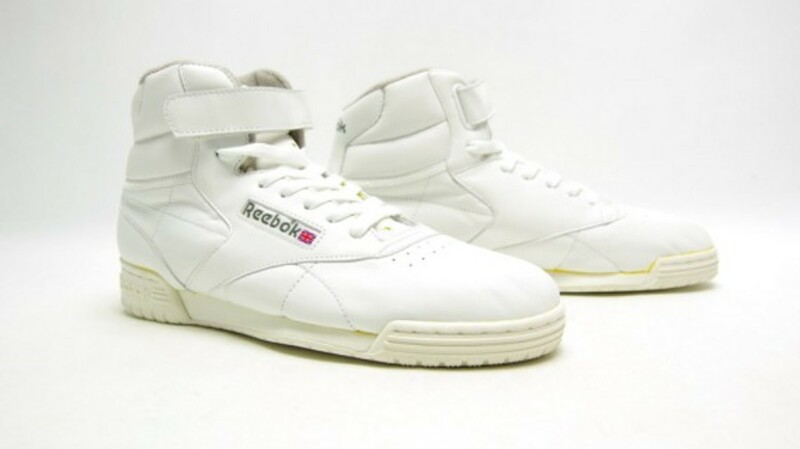 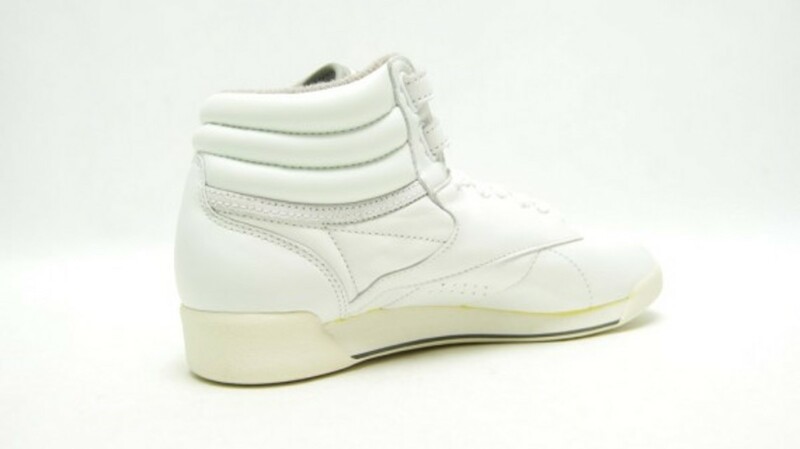 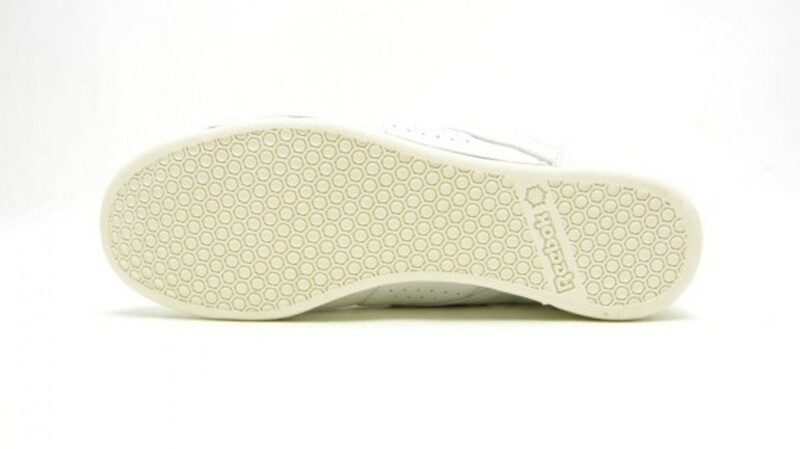 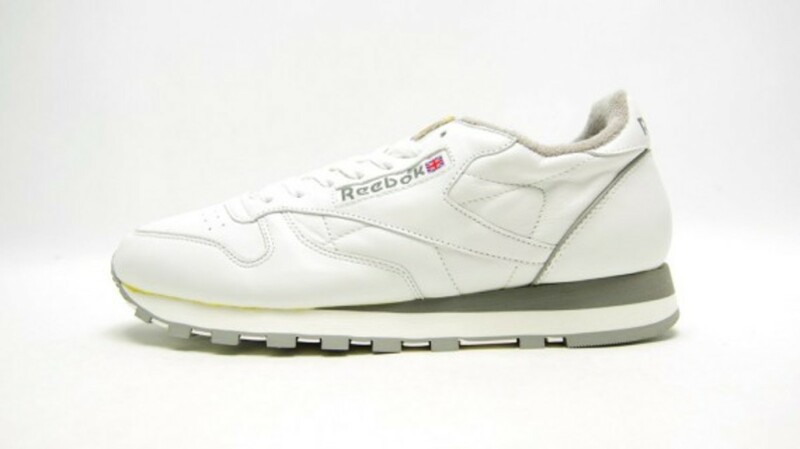 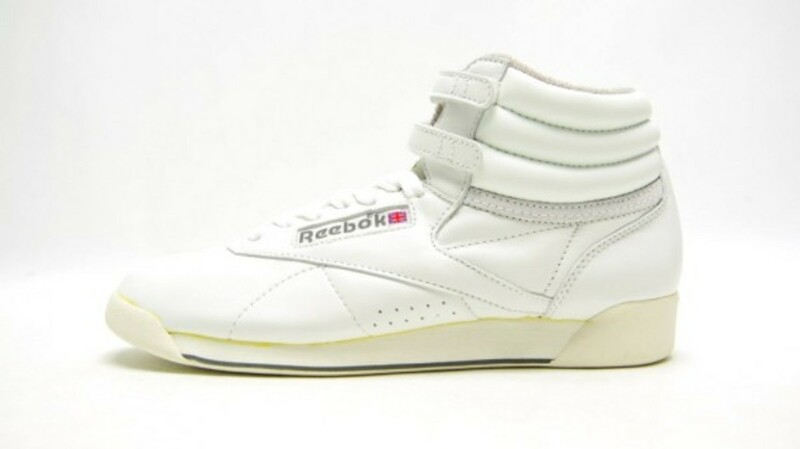 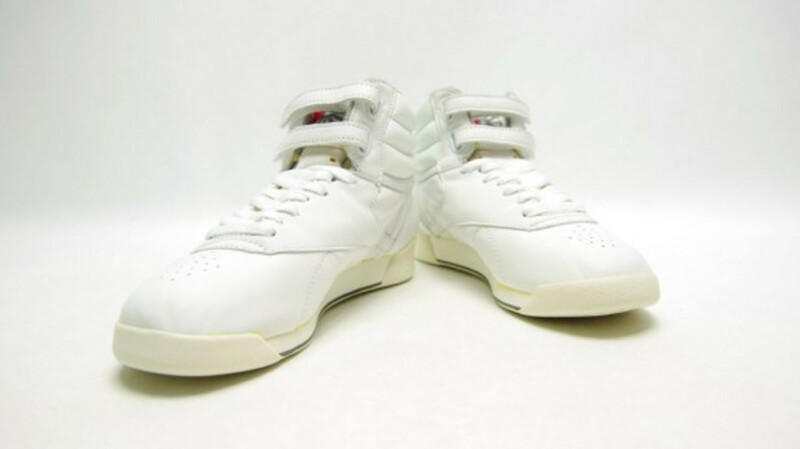 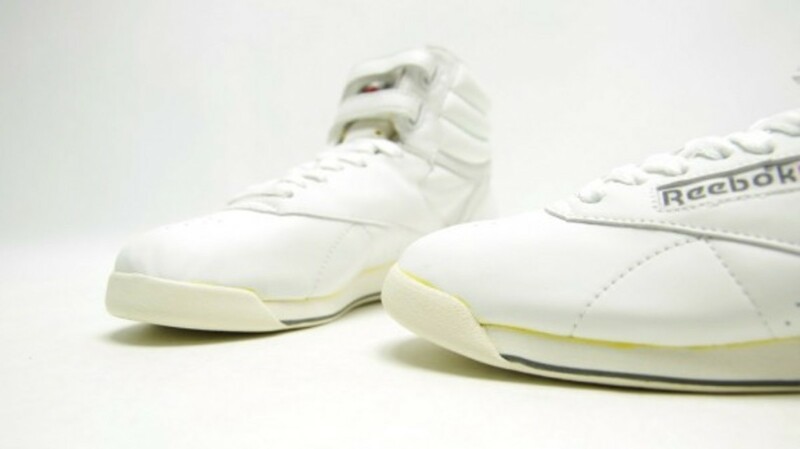 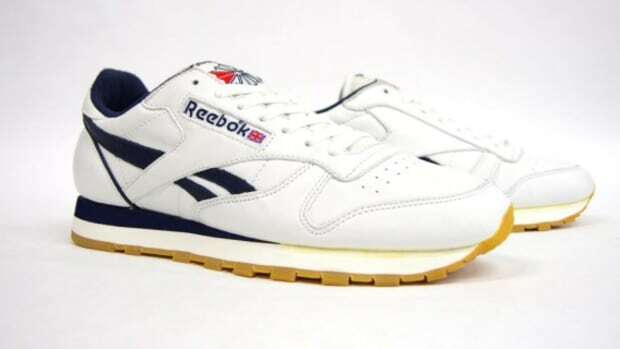 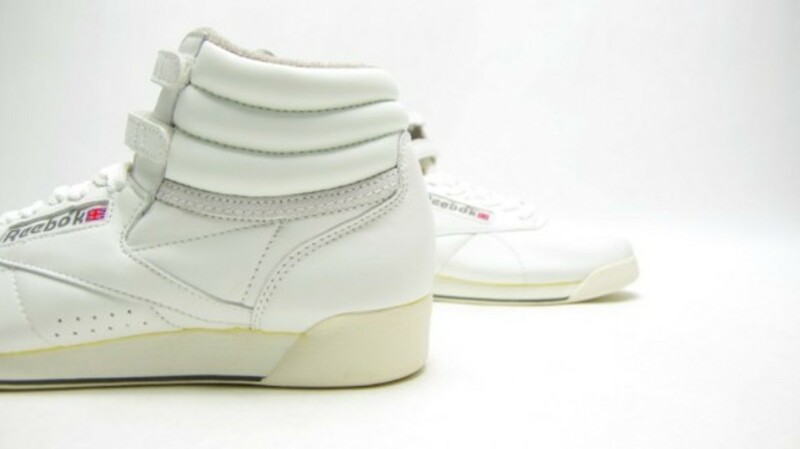 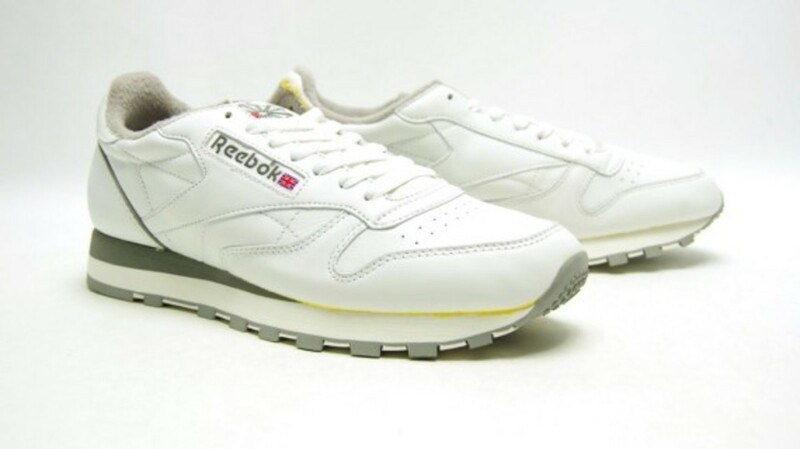 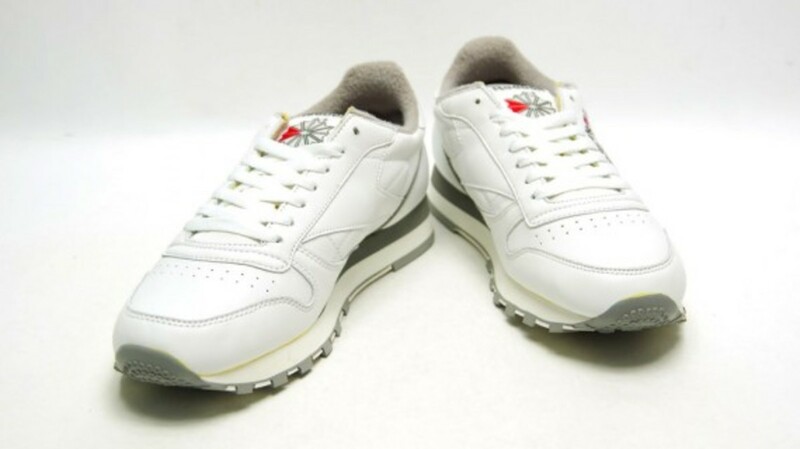 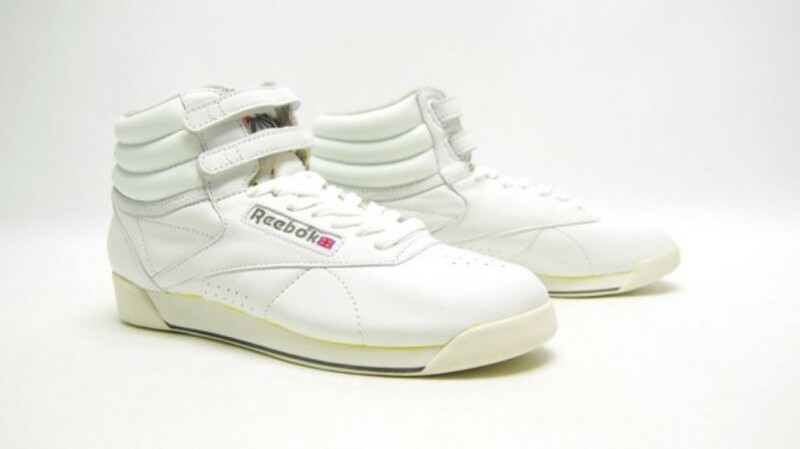 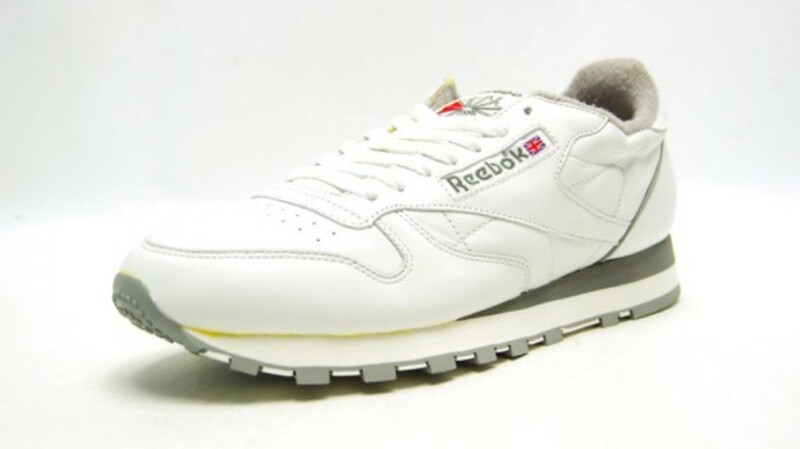 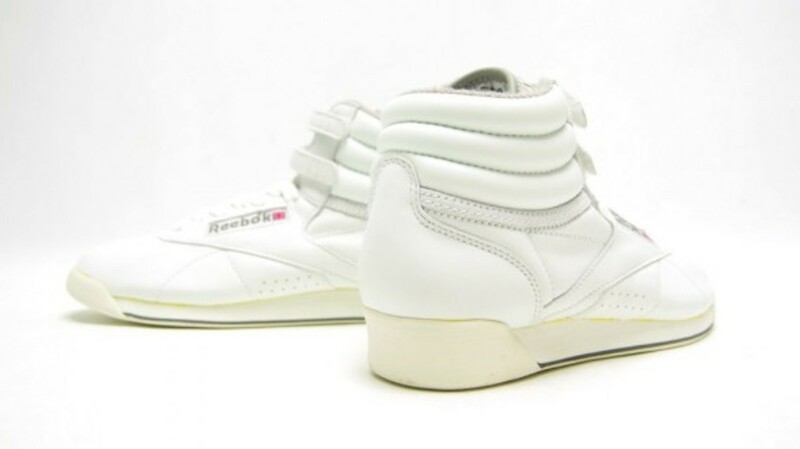 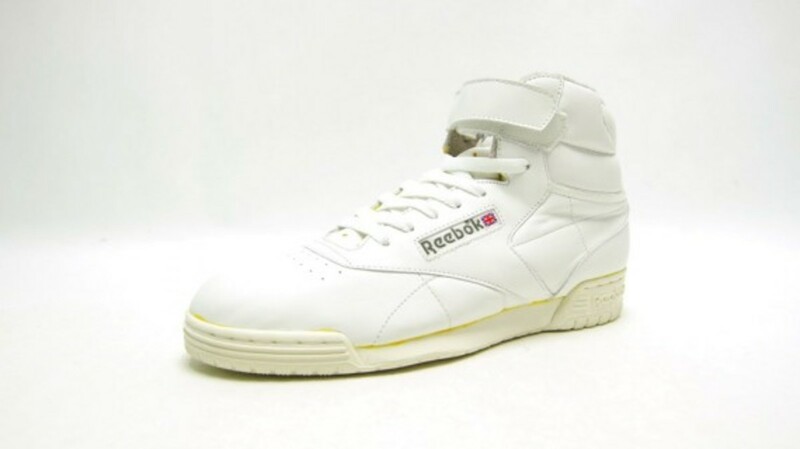 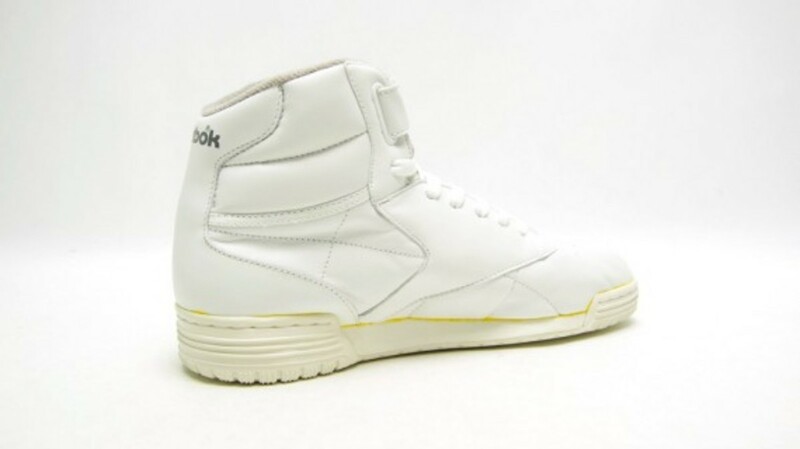 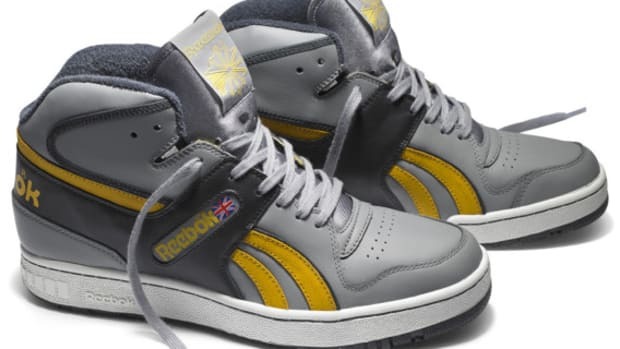 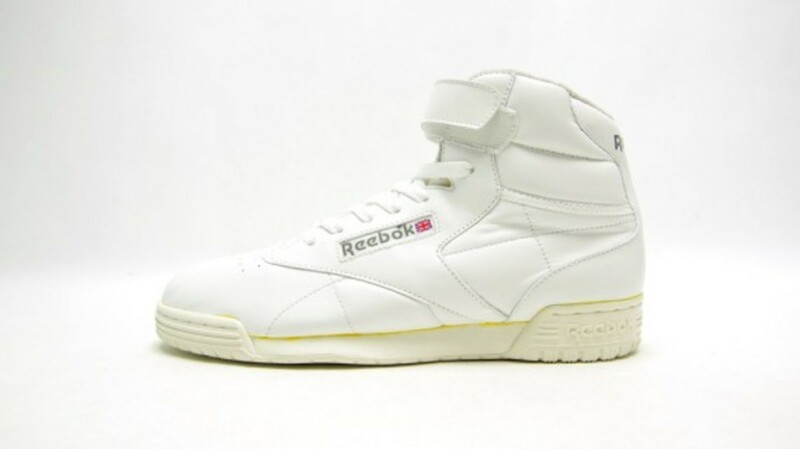 The super clean, all-white models featured include the Freestyle Hi, Ex-O-Fit Hi, and the Classic Leather, each done up in a no frills milky leather that marked a contrast to the busy graphics that most sportswear companies were coming with at the time. 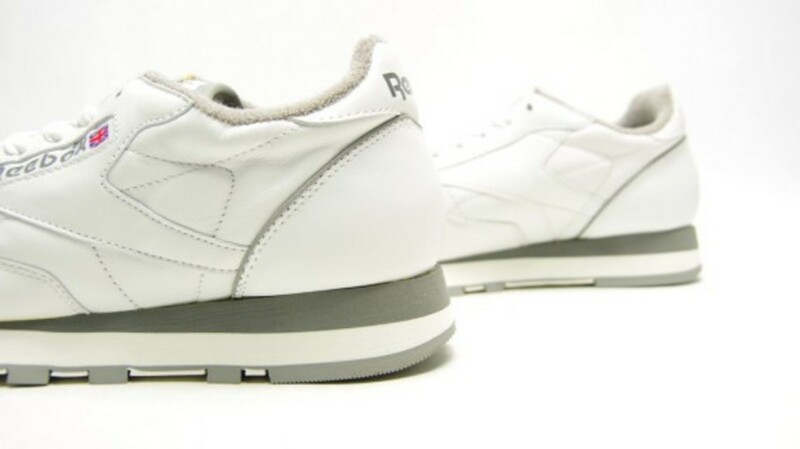 Hit the jump for a detailed photo set of each sneaker contained in the drop, all of which are available at Mita now.